Want to try digital scrapbooking, but don’t really know where to start? First, select a program (there are lots of great free ones) to create your digital scrapbook pages in. Then, download some free graphics, backgrounds, fonts, templates, and more that will ultimately be used to accessorize and personalize your digital scrapbook pages. First, you need to find a photo editing program or scrapbooking software that will turn your digital photos into scrapbook pages. 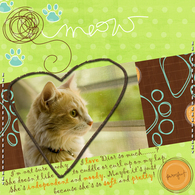 Paint.net is the program I use for digital scrapbooking. It has a quicker learning curve than the GIMP, but it doesn’t have as many extra bells and whistles as the GIMP program. GIMP is every bit as good as Photoshop, with many of the exact same features. There are other programs that offer “free trial” periods, so you can determine if you like them or not. These usually have a number of unique features built-in. But they also come at a pricetag, which is why the free trial is nice. Adobe Photoshop — Very expensive. Yet, worth it to some. They actually have a stripped down “free” version available online now. Corel PaintShop Pro — Again, kind of expensive, especially when there are so many free options available. This program eliminates the need to purchase other (more expensive) digital scrapbooking software in order to create fully functional, beautiful digital scrapbooks. Digital scrapbooking software is probably going to be a little bit more user-friendly than a standalone photo editing program, but you may be limited to using others’ pre-made scrapbook templates. 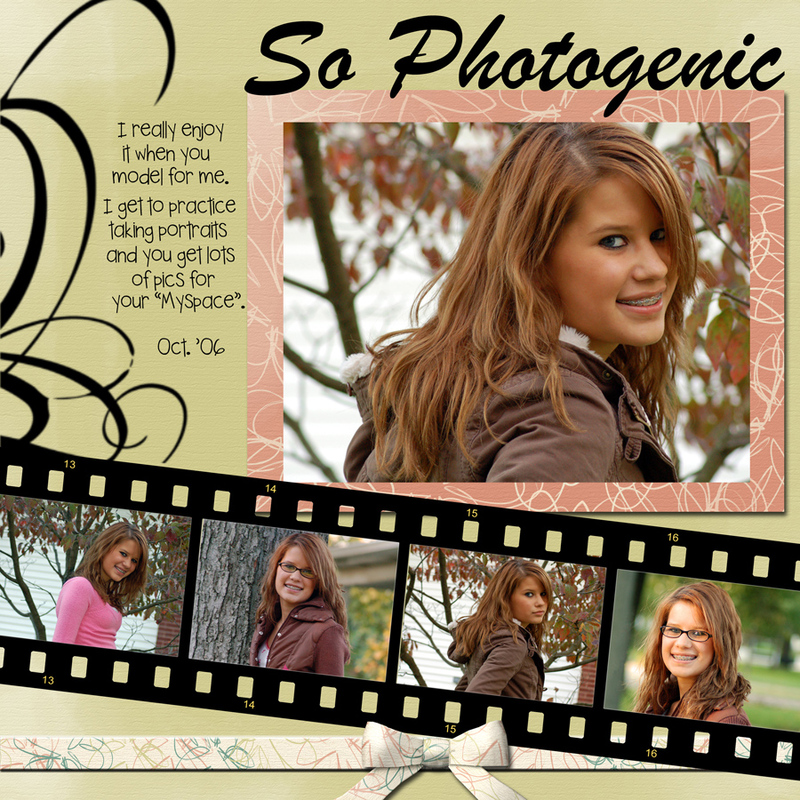 Whereas with a photo editing programs, you can create your own digital scrapbook pages completely from scratch. Another downside to using software specialized just for scrapbooking is that it takes up space on your computer and can only be used for that function. In the end, choosing between a photo editing program and scrapbooking software comes down to personal preference. I like to use a photo editing program (Paint.net) to create my pages because there are so many free textures, graphics, fonts and such online, so I can really go hog wild with my designs. I don’t feel as limited as I did by software that was designed just for scrapbooking only and only comes with a limited number of templates or backgrounds. Once you decide which program you’re going to use, then you can begin learning the program (if necessary), and then start downloading the many freebies for digital scrapbooking online. There are lots, so be sure to take advantage of them! Free Computer Scrapboook Downloads – free computer scrapbooking supplies like backgrounds and digital elements for your pages. A Little Scrap of Me – beautiful full digital scrapbooking sets for free! PixelPaint Papers – lots of free digital scrapbooking papers. Free Digital Scrapbooking – tons of free fonts, embellishments, papers, tutorials, you name it! Get Creative… Make A Digital Scrapbook! Once you have determined which program you’re going to use, then it’s just a matter of putting together your own photos that you’ve scanned or downloaded to your computer — along with some of the freebies you found online — in order to create your first digital scrapbook page. Digital Scrapbooking: What’s It All About?